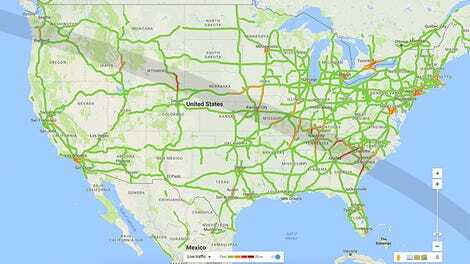 Scientists, the medical community and tech bloggers have been exhorting the public to only look at solar eclipses like the one on Monday with shielded glasses or other protective equipment, because skipping that step is probably one of the easiest ways to fry out your eyeballs known to science. 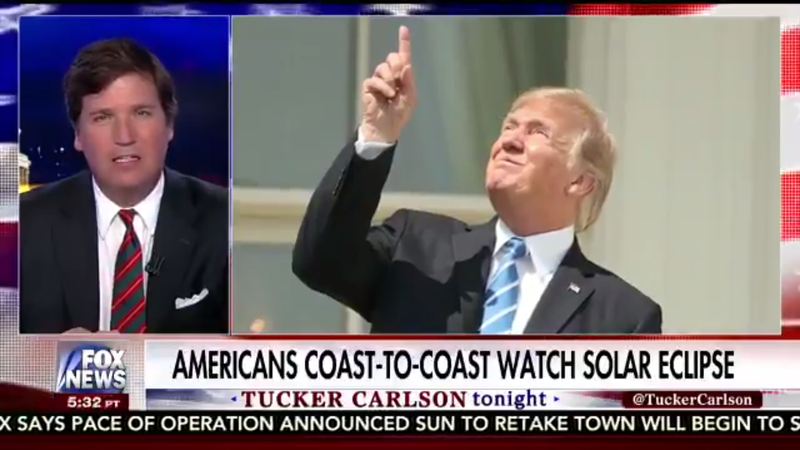 But after President Donald J. Trump looked directly at the partial eclipse despite the repeated exhortations of his aides on Monday, staring at eclipses is not only good now but “perhaps the most impressive thing any president has ever done,” according to Fox News’ Tucker Carlson. Tucker seemed like he was joking. But all I know is that anyone with proof that I am not still tripping in a dorm room in the year 2009 and the past eight years have all been an illusion should shut the hell up, because they are lying.